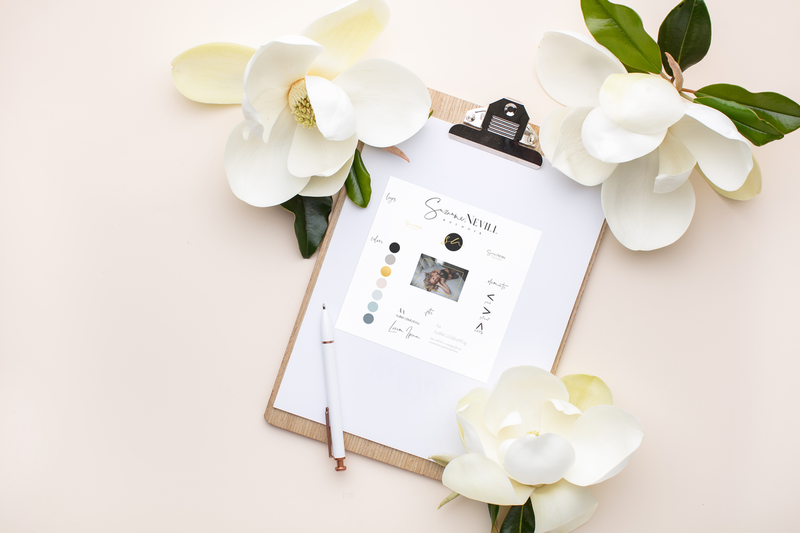 Welcome to Brand Me Gorgeous where we create stunning websites for women in business to attract ideal clients using beautiful and gorgeous cohesive branding, site structure, and flow with words that are strong and confident to relate with your potential clients. Are you a creative artist or business struggling to keep consist brand, or online presence that works? Tired of changing your logo and color pallet on a regular bases? I can help with that! Your brand starts from the first second a potential client sees your business. And guess what? You only have about 5 seconds to grab that client’s attention, yickes right? Your brand starts with you! A brand is a combination of you and your business, how your business is ran, how you want your customers to feel and see about what you have to offer. 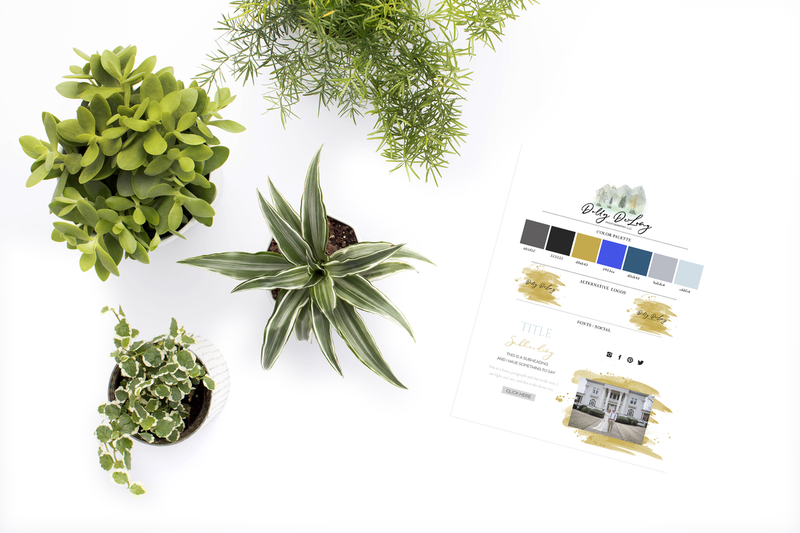 This is accomplished with a visual connection with emotions, by choosing the appropriate colors, fonts, and design elements consistent, to make your audience feel. so why shouldn't your brand or website be? Let's be honest shall we! Ready to give your clients an experience that reflects your process and style. Then maybe its time to invent in a custom website. Felling like your about to pull your hair out? I got you! Seriously spend more time on what matters in your business and leave your website struggles with me. Want to stand out and show your audience your purpose and story? It's time to reflect and refine what makes you different and build the trust your potential clients need. 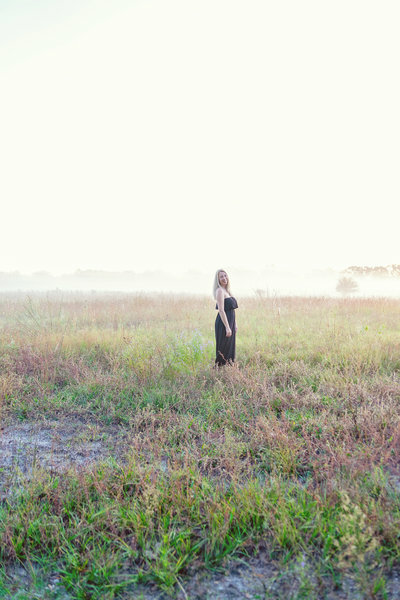 I’m Mindy a graphic artist and web designer behind Brand Me Gorgeous, who specializes in working with creatives who use the Showit App platform. 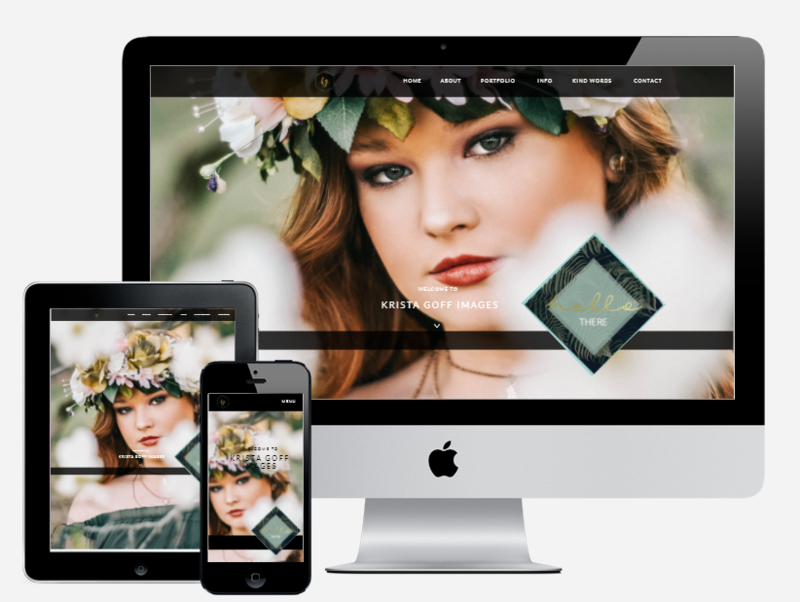 If you’re looking for a new Showit template, custom website, or even help with your current Showit template, I’m your girl and you have come to the right place! I have been working within the Showit platform now almost every day, for the past 3 years! 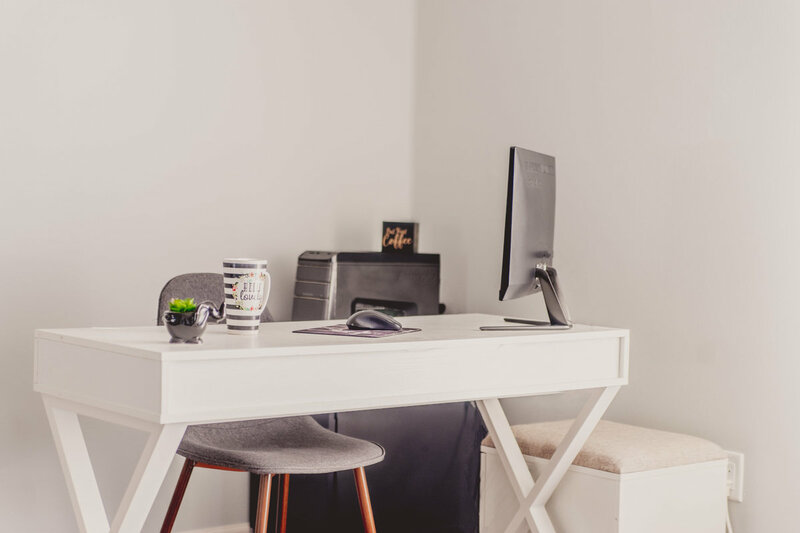 So, you can assure I know Showit very well and have the abilities to fix almost anything within a design as well as custom create and design most technically aspects that a website should need to function effectively. 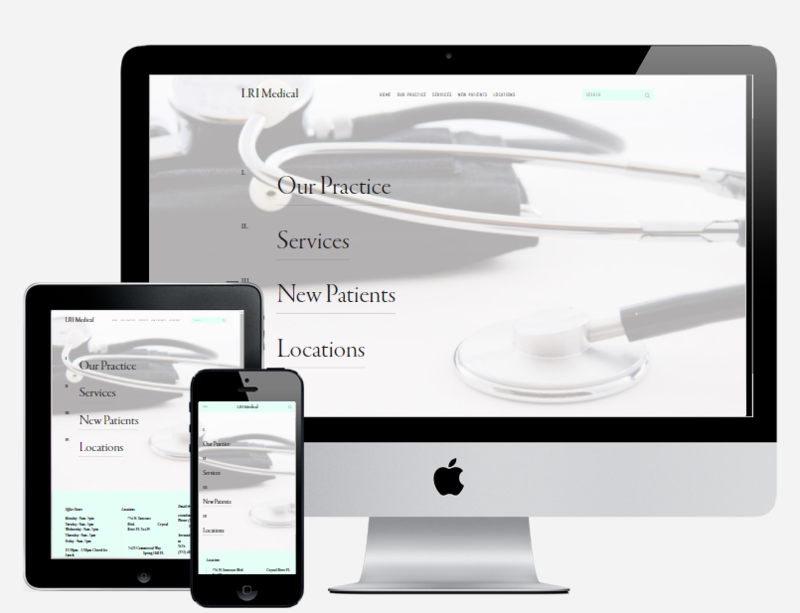 want a free website template? Sure you do! Great you can grab one for FREE over hear! Com'on Check it out now. 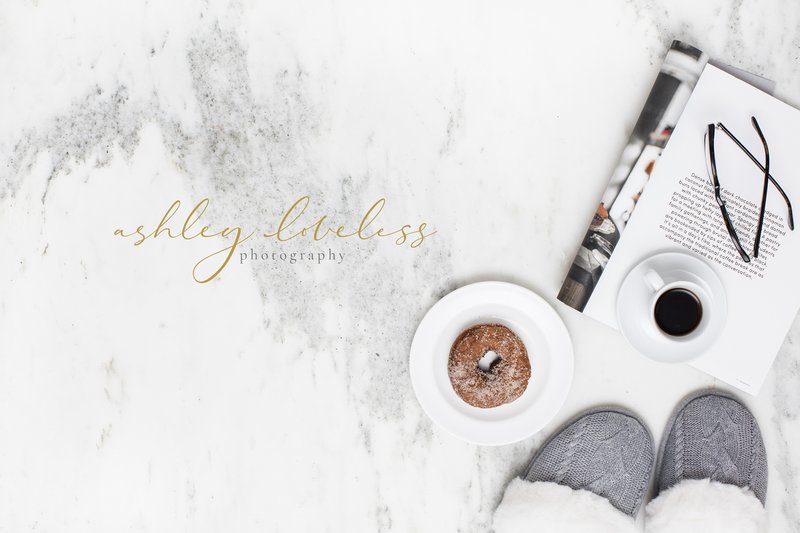 – Ashley Loveless, Ashley Loveless Photography . 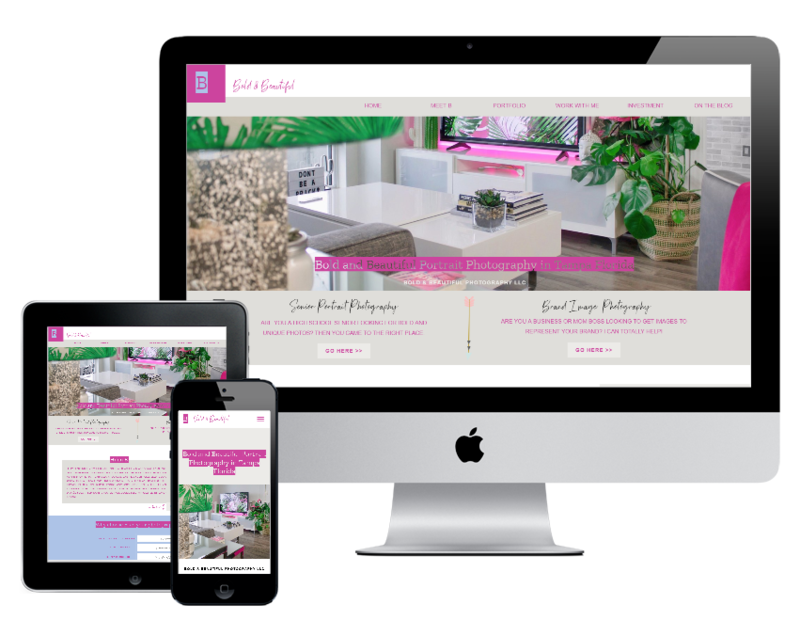 “Brand Me Gorgeous did a gorgeous job on my website, (hence the name Brand Me Gorgeous). I regularly update my pages layouts and content to improve my business, and I am absolutely not a tech savvy person . 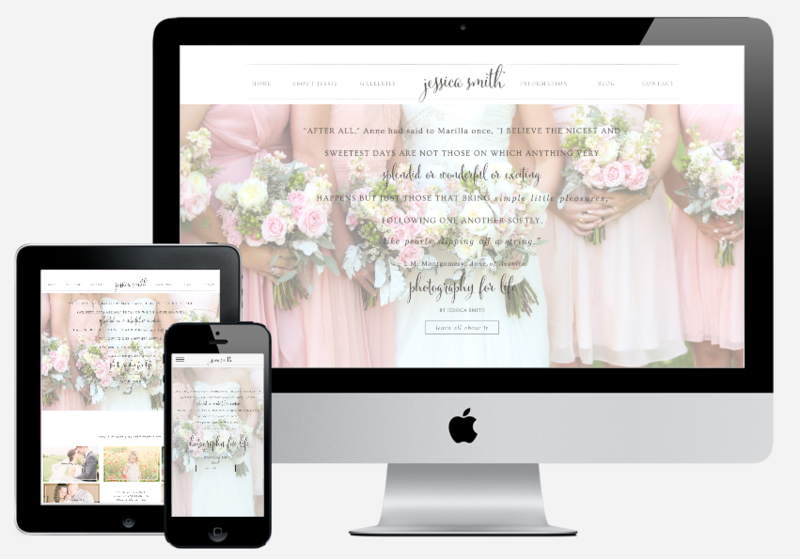 My clients, friends, and family who support me love my site as well as they rave about the colors and layout! 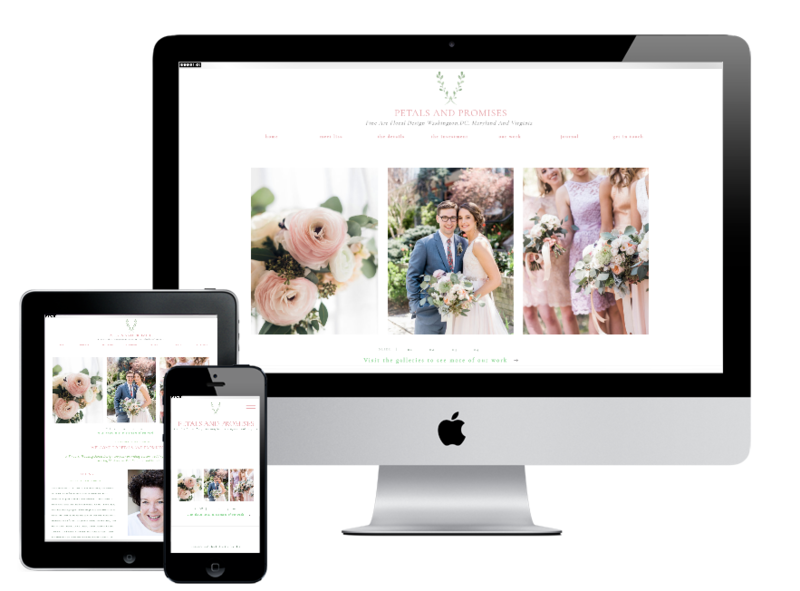 I highly recommend Brand Me Gorgeous to anyone who wants a website." "This woman is phenomenal! By far, the best website building experience I've had. She got the job done quickly, beautifully, and well within my budget. Her personal skills and work integrity made this an immeasurable experience for me! Thank you, Mindy Vassalle for Branding Me Gorgeous!" "Super quick responses. Very professional and helpful. Would highly recommend to any one looking for website / marketing help." 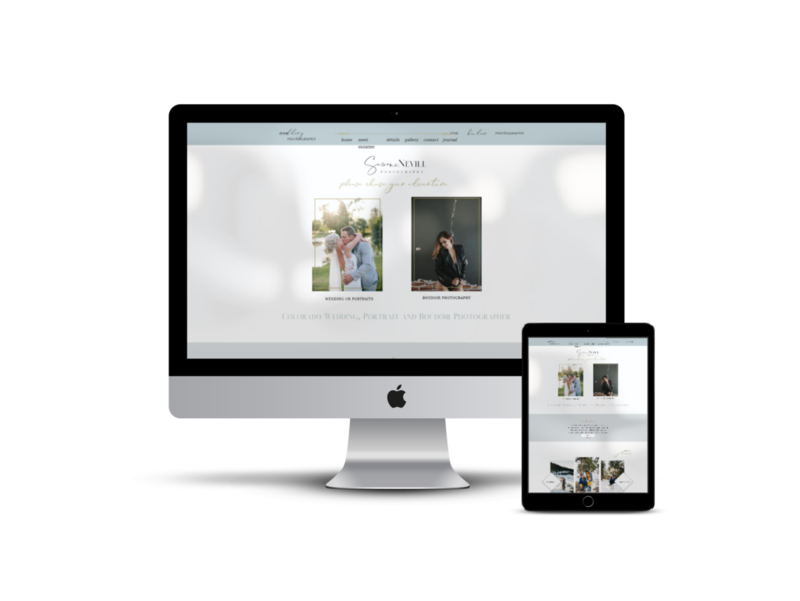 "So grateful I worked with Brand Me Gorgeous on a website re-brand. You were always very communicative (and you still are whenever I have a question) I loved that we had a pace of working together over several months because that way it didn't feel rushed and it gave me time to think things through! 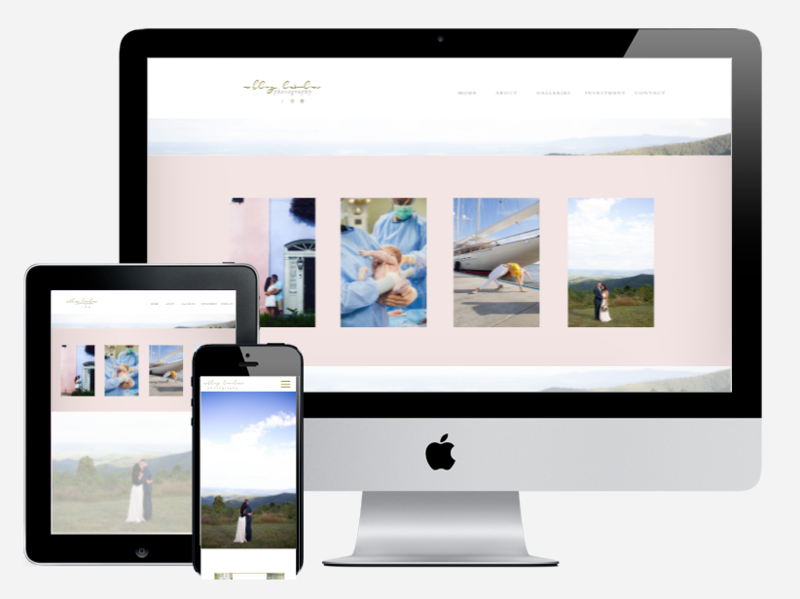 I am still so blown away by my new website + blog and I will be forever grateful for all of the help I received! Thank you so much!" 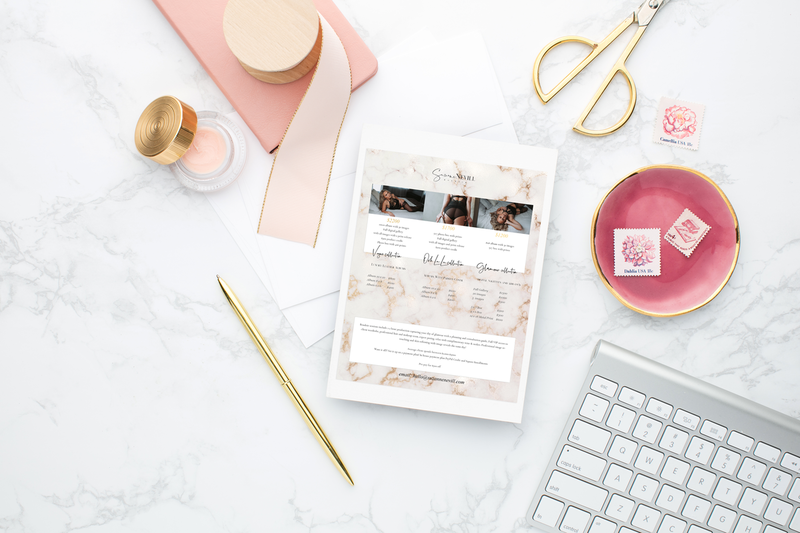 "I found Brand Me Gorgeous on the Showit FB group and reached out to her after taking the Showit template as far as I could. She was very warm and supportive and I felt she understood exactly what I was trying to achieve. 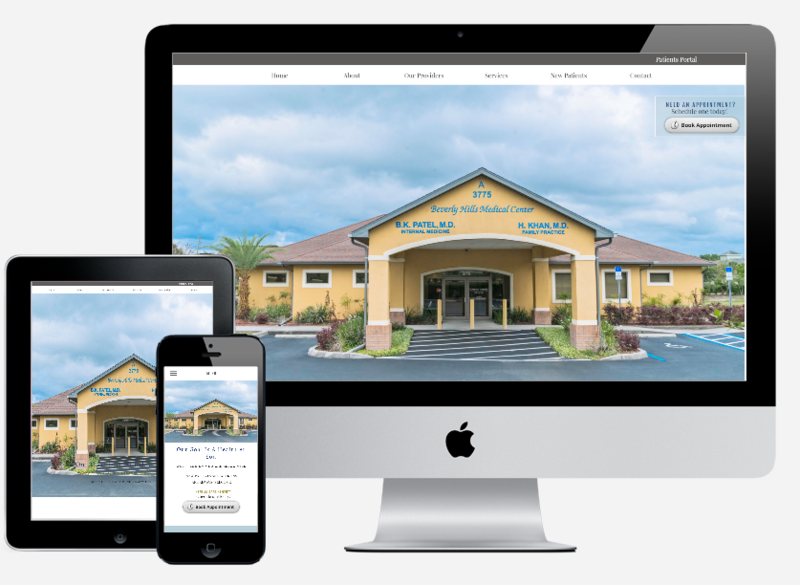 Mindy was able to pick up where I lelt off and finish my web site quickly. She saved me time and frustration and I have also enlisted her services on other projects such as SEO and advertising materials"
"Loved my experience with Mindy..,.She takes care of me all the time and still does.."
"Mindy showed talent, insight, patience and excellent follow up during this whole process. I was pleased that we could view the site bit by bit as she constructed it. This gave us the opportunity to provide feedback and make changes according to our vision. 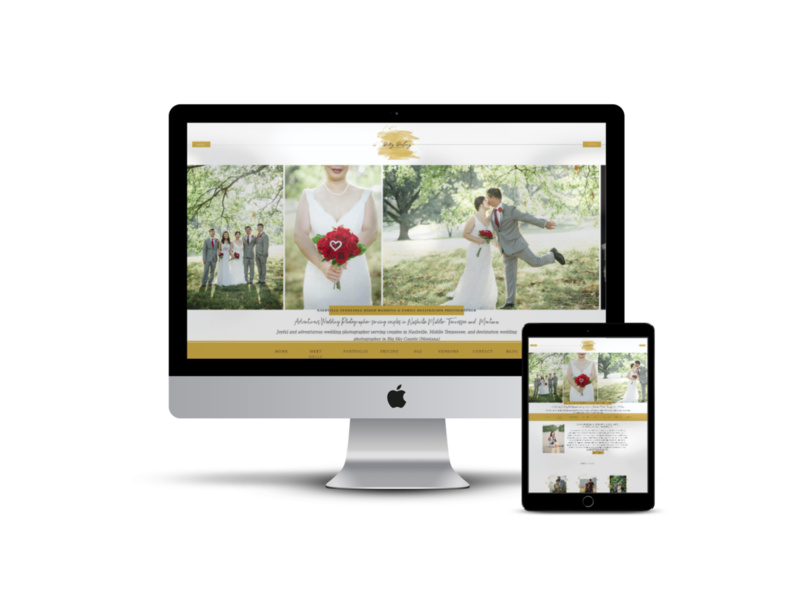 We truly have never had a website that represents our company more than the site that Mindy produced." View the premium collection of Showit5 website design templates. 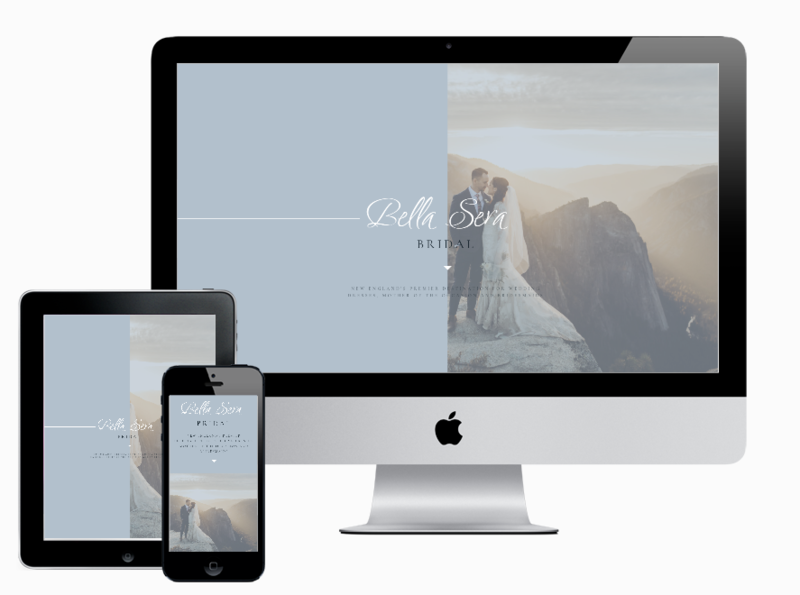 Launch a creative website that books your ideal clients! Complete control over your own design, swap, drag, drop anything into your Showit5 template. 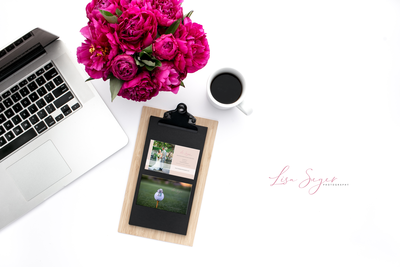 Launch a beautiful matching WordPress blog and brand your business like a boss!